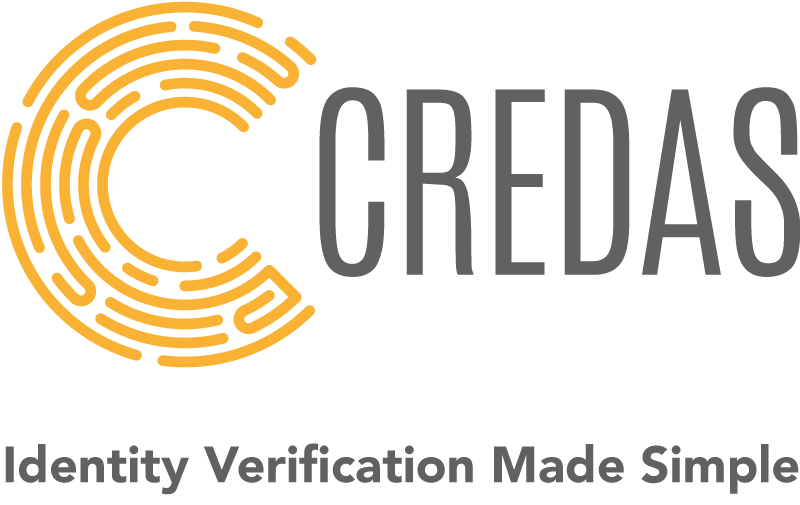 Credas provides award winning identity verification technology across multiple markets and sectors via an easy-to-use mobile platform. Our innovative cloud-based technology means you can verify anytime, anywhere. Our intuitive API allows full integration between Credas and in-house systems, providing a secure, accurate and cost-effective way to verify a person’s identity.